You can plant up to 6 weeks before your ground freezes. Once the ground is frozen, root growth will cease almost entirely until spring, and that six week window gives the plant time to get established enough to withstand cold and snow. The date that your ground actually freezes varies from year to year, of course, and some areas won’t have frozen ground at all. If you’re unsure, mid-November is a safe planting deadline for nearly everyone. Get everything in the ground before the ground freezes. If you still have plants in their nursery pots, get them in the ground before winter, no matter how late it has gotten. The plants will be much happier and better protected in the ground than in their thin plastic pots, so even if it’s getting quite late in the season, just plant them where you can. You can always move them come spring if you change your mind. Provide supplemental water when needed. Autumn weather can be quite cool and rainy, but that doesn’t mean that new plantings should be ignored, particularly if weather has been dry and/or windy. Water all plants thoroughly after planting, and continue to water them as needed until the ground freezes. Mulch. Just as you pile on blankets and quilts when the temperatures dip, mulch acts as insulation for plants. Mulch also creates the ideal environment for vigorous root growth, which helps new plantings get off to a good start. While even established plants benefit from a nice layer of mulch, newly planted specimens especially appreciate the protection it offers from the challenges of winter. Know what to expect. You won’t see much top growth emerge on fall-planted shrubs, but this is actually a good thing: any new growth that the plant produces now will be too soft to survive the impending cold anyway. Autumn planting is all about giving the plant a chance to put on root growth, which continues until temperatures average about 48°F/9°C. Plantings will be raring to go come spring thanks to the roots they create in fall. 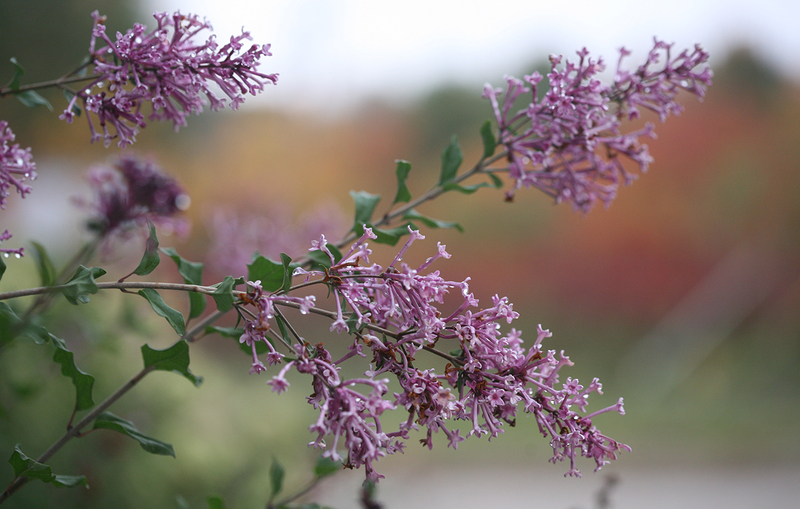 Avoid planting evergreens in fall. Because they keep their foliage all winter, they are more susceptible to drying out when the soil is frozen and the winds are blowing. Having several months (rather than several weeks) to develop a sizeable root system better prepares them to face these challenges. This is especially important for broadleaf evergreens like holly, rhododendron, and boxwood, as their large leaves are far more likely to get windburned and drought-stressed than conifers with needle or scale-like foliage. Avoid planting varieties that typically get winter damage in your climate. Certain plants get a bit of winter damage every year, no matter what – butterfly bush, caryopteris, and big-leaf hydrangea are some common examples. 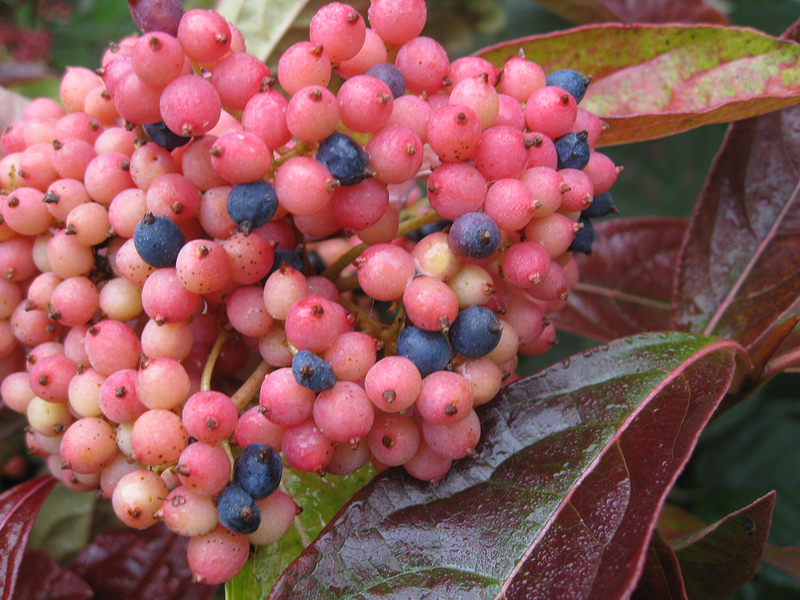 If you’ve got a shrub in your yard that you prune each spring to remove dead, winter-damaged stems, similar varieties would be better planted in spring than fall. Avoid planting anything that’s pushing it in terms of hardiness. Hardiness zones are a guideline, not an absolute, and lots of gardeners happily experiment with them. If you’d like to try something that’s perhaps not entirely hardy in your area, it’s far better to plant it in spring so it gets the whole season to grow roots instead of just a few weeks. The more roots it has, the better equipped it is to survive winter. 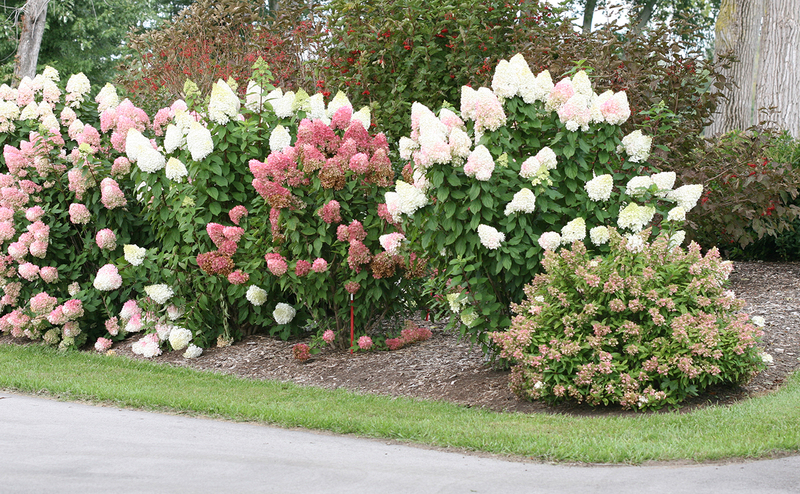 One last thing before you grab that shovel – take a look at our planting tutorial (link to: https://www.provenwinners.com/learn/planting/how-plant-shrub) to ensure you’re planting like the pros. Enjoy the season!